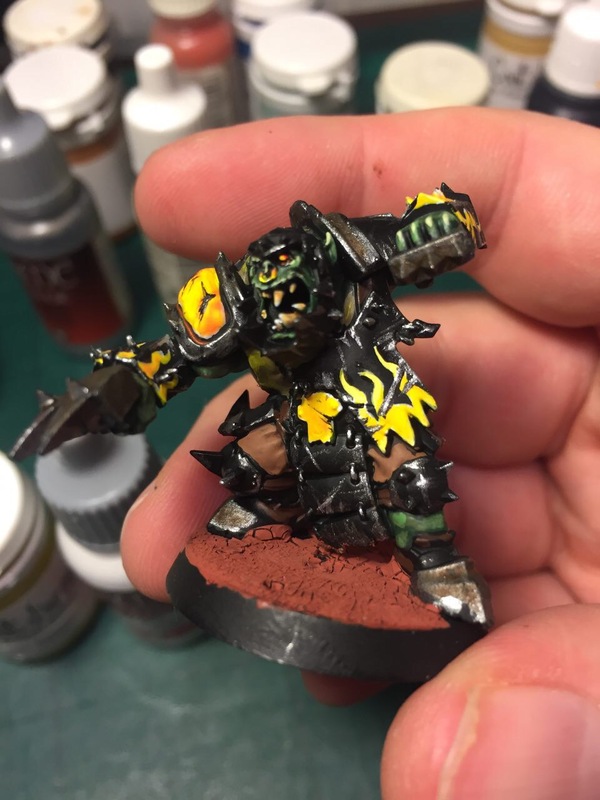 Photos and 360 videos of my first two Blood Bowl players. Blood Bowl The return of Blood Bowl! 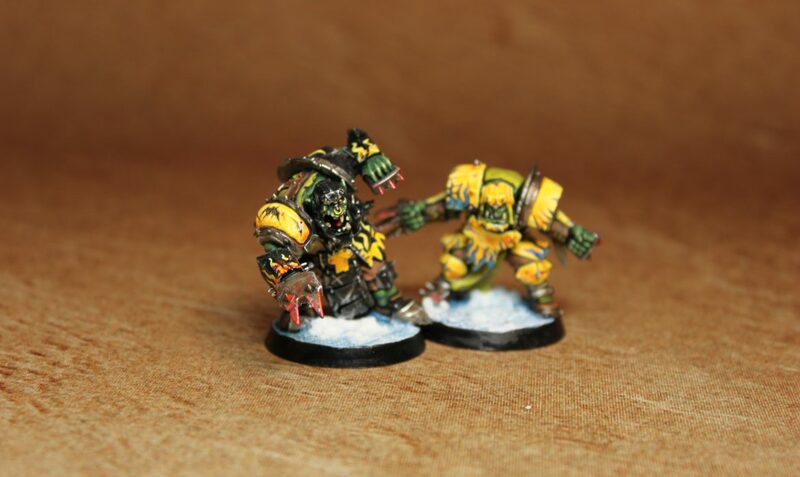 Yes, one of my all time fav games, Blood Bowl, is back in print and the new minis are awesome. 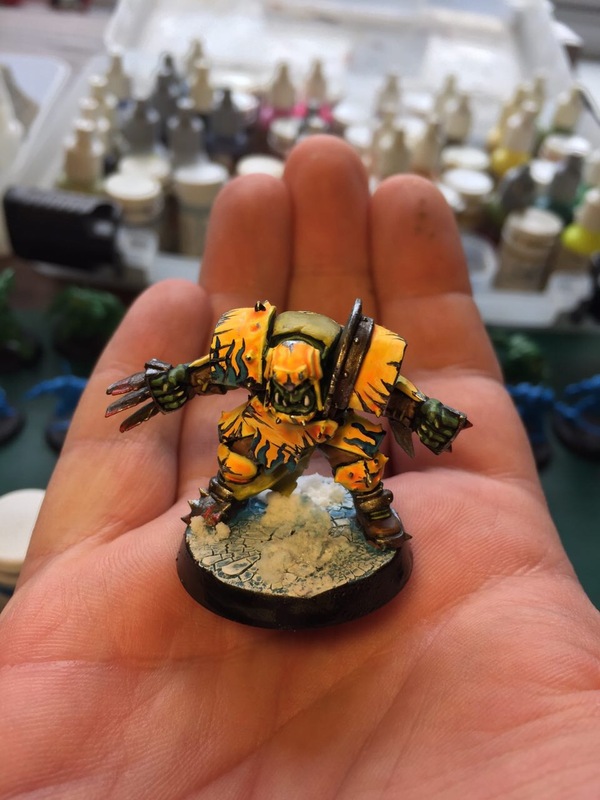 Here’s my first “line ork” done.